Turkey on Monday said that the murder of Jamal Khashoggi inside the Saudi consulate in Istanbul was “savagely planned,” vowing nothing would remain secret in a case that has severely tarnished the image of powerful Crown Prince Mohammed bin Salman. 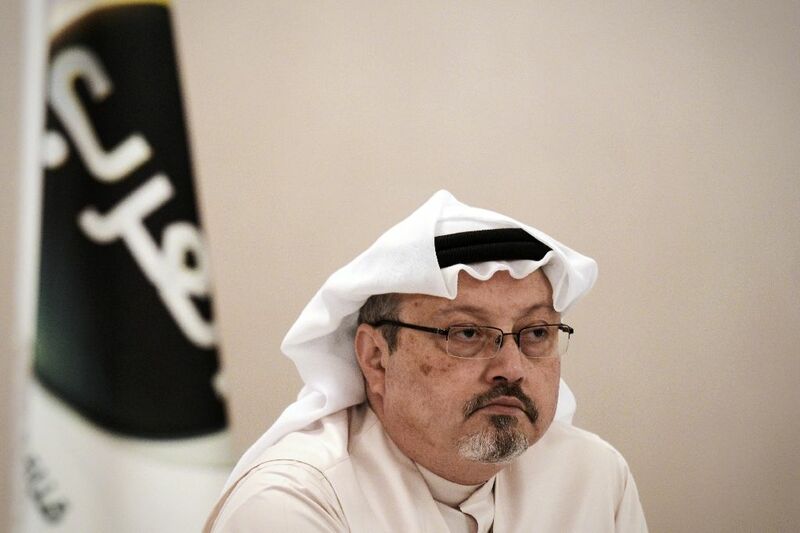 The Washington Post contributor, 59, was murdered almost three weeks ago after stepping inside the Saudi consulate in Istanbul. Saudi officials now claim that Khashoggi was killed when an altercation broke out in the consulate. Saudi Foreign Minister Adel al-Jubeir insisted Sunday that the killing was “a tremendous mistake” – part of a “rogue operation,” he said – and the crown prince had not ordered it. “Obviously there’s been deception and there’s been lies,” President Donald Trump acknowledged in an interview with the Washington Post Saturday. Trump stopped short of directly blaming the crown prince. “Nobody has told me he’s responsible. Nobody has told me he’s not responsible. We haven’t reached that point,” he said. The case has shone the spotlight on Crown Prince Mohammed. He has spearheaded a reform drive for the kingdom but now faces a stream of allegations – denied by Riyadh – that he ordered the killing of Khashoggi. Meanwhile, with Khashoggi’s remains still missing, Turkish police found an abandoned car belonging to the Saudi consulate in an underground car park in the Sultangazi district of Istanbul, state media said. Erdogan has stopped short of directly pointing the finger at Riyadh. Analysts say he preferred to authorize the leak of incriminating information to pro-government media to pressure the kingdom. He has twice held telephone talks with King Salman on the crisis, with some analysts arguing Erdogan was seeking to preserve Turkish-Saudi relations through the aging monarch while sidelining his son Prince Mohammed.